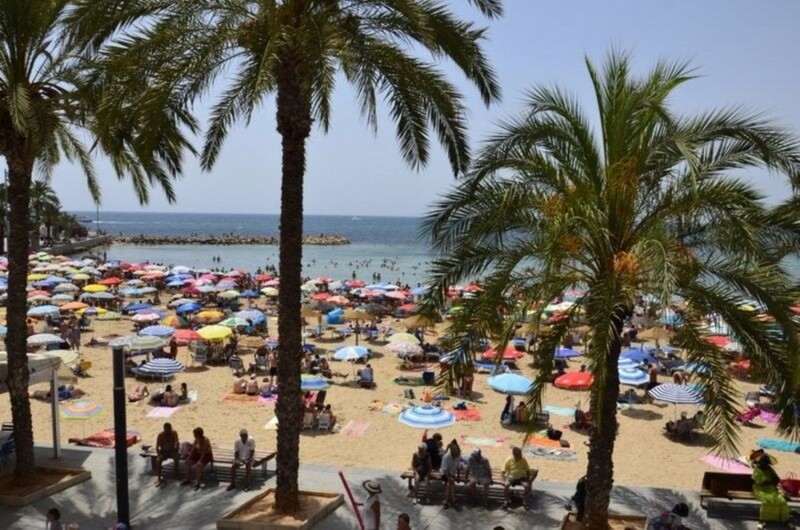 The yearly summer exodus towards the Costa Blanca is starting today and the Spanish Department for Transport estimates that there will be about 2,150,000 vehicles on the roads of the Valencian Community from 3 pm today until Sunday midnight. Approximately 700,000 vehicles are expected to hit the roads in the province of Alicante during the same period. The Department for Transport has installed fixed and mobile speed detectors in order to prevent accidents. Speed controls will be intensified in different parts of the region. Also, a number of alternative routes in the Valencian roads have been established to avoid traffic problems. To promote traffic safety and fluency human resources will be maximized, with Civil Guard officers, staff of the Traffic Management Centres, maintenance workers and patrol helicopters ready to help prevent and assist in road traffic incidents. If you are on your way to places like Orihuela Costa and Torrevieja today, we wish you a safe and pleasant journey!